Joe Scalzo is proprietor of the Casanova Nostalgia. His diner is located in the village of Casanova near Munson. You may know of Joe from a recent article in the Centre Daily Times. 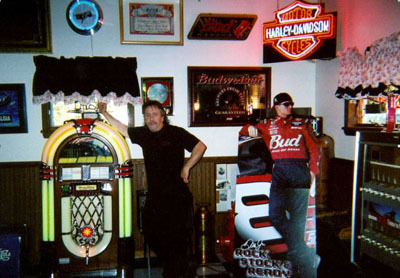 Stop in and see a blast from the past, while getting a good meal. Joe has been a supporter of our trail for 5 years.